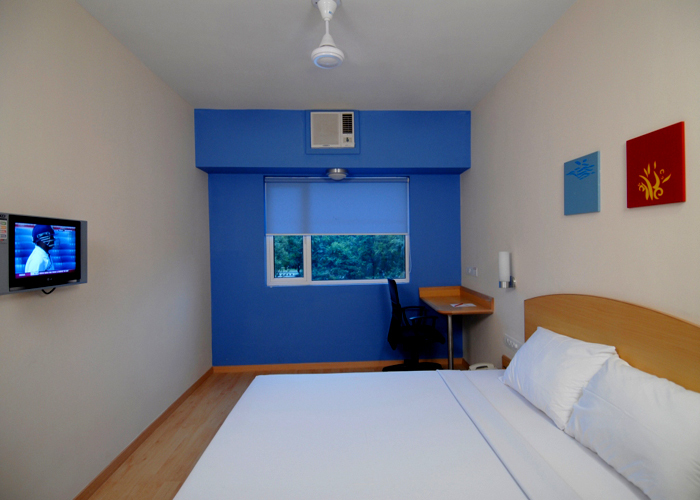 Accomodation : The hotel has spacious rooms, categorized into Single Room, Twin Room and Double Room. 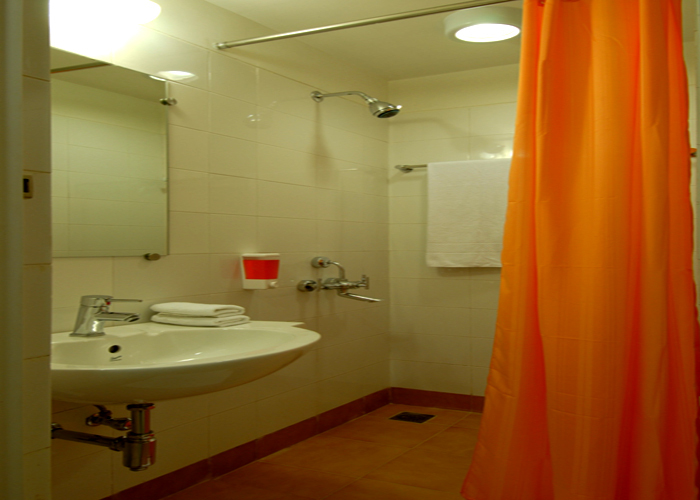 Each of the rooms is well-decorated and outfitted with the modern conveniences. 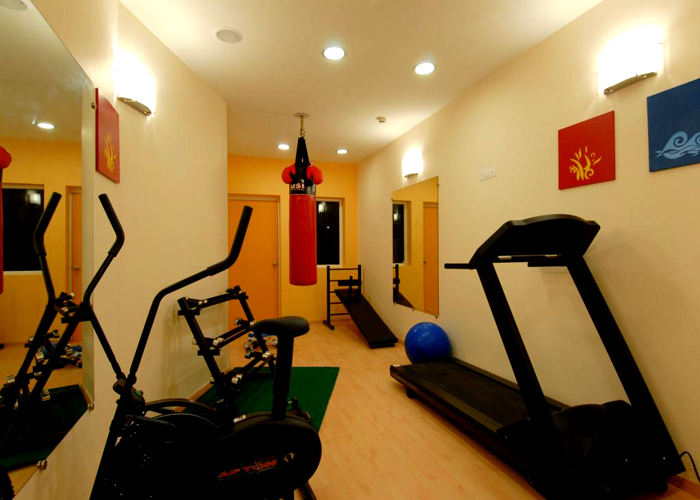 Amenities : Business Centre, Cable TV , Direct Dialing STD/ISD Facility, Doctor on Demand ,	Front Desk, Gymnasium, H/C Running Water ,	Laundry Facility, Money Changer, Refrigerator in all rooms ,	Restaurant, Room Service, Safe Box in Room, Secure Parking ,	Tea/Coffee Maker in all rooms. Dining : Square Meal : A multi-cuisine restaurant, offering a wide variety of delicious food. 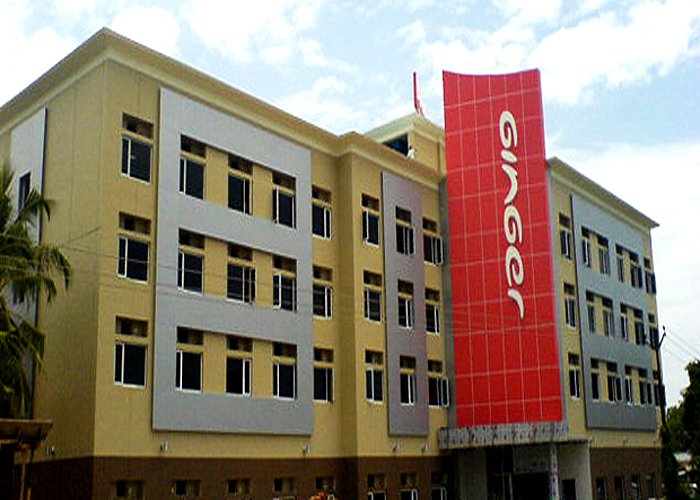 Location : Ginger Bhubaneshwar is sited in the prime location of the city. Ginger Bhubaneshwar is one of the most admired hotels in the city. 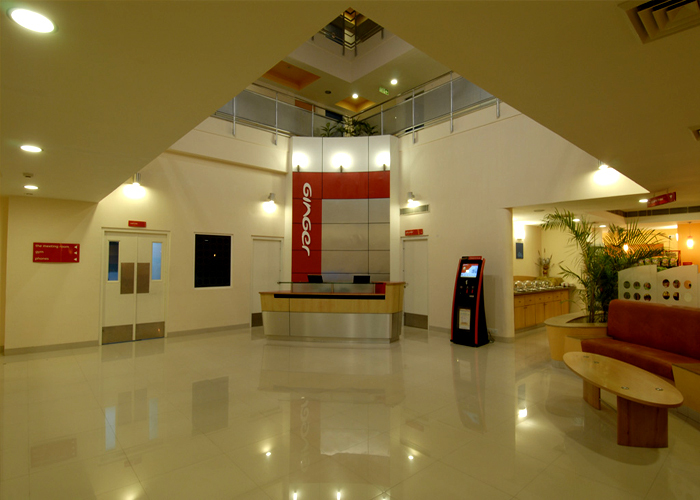 Significantly situated in close proximity of airport, railway station and bus stand, the hotel provides smooth access to all the major attractions nearby. 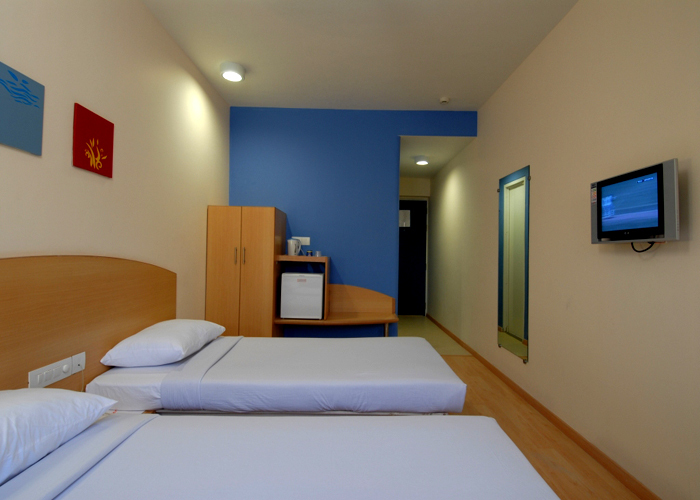 The hotel offers comfortable accommodation units with aesthetic d�cor and superb furnishings. 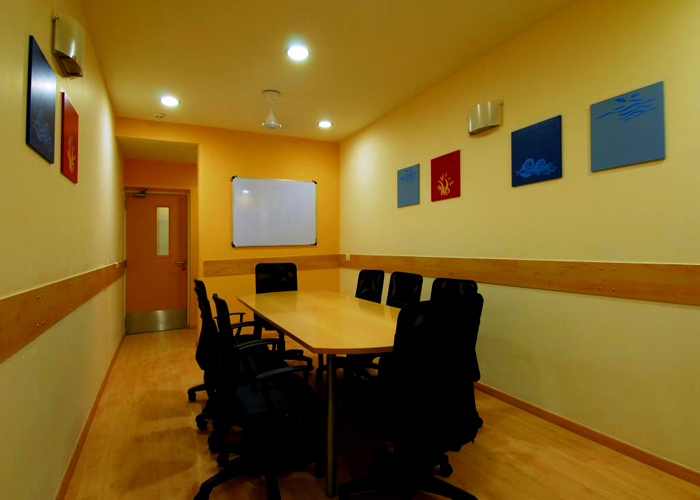 Moreover, it offers state-of-the-art conference facilities and many leisure facilities, for its discerning guests. 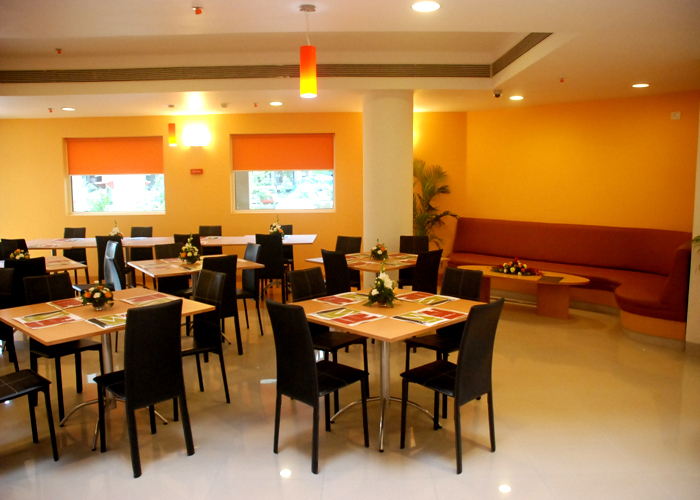 Ginger Bhubaneshwar, offering excellent amenities and customer friendly services, is a suitable hotel for all travelers.